Great tasting fried food requires superior ingredients, clean and well-maintained equipment, proper frying procedures and a consistent maintenance protocol of the cooking oil. Taking proper care of cooking oil is a fundamental part of assuring high quality fried food while maximizing the life of the cooking oil and reducing cost. Recognizing and understanding the reasons cooking oil breaks down is the first step in providing for proper cooking oil maintenance. There are six primary reasons why cooking oil breaks down and in this blog series, we will be taking an in-depth look at each of them. 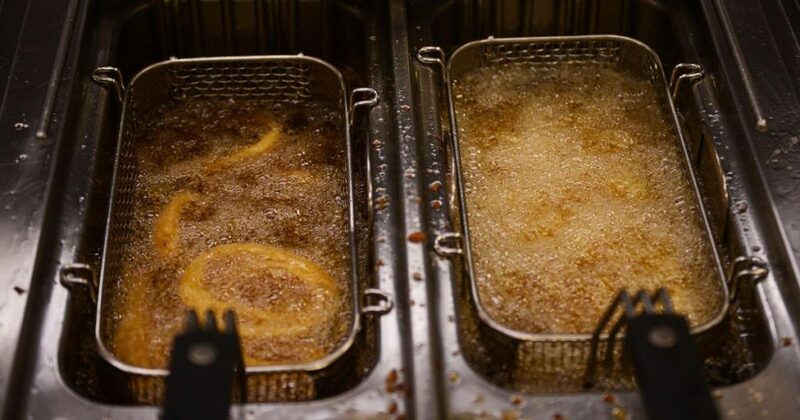 During the frying process, oil degrades to form polar compounds. Salt can cause a chemical reaction to cause the oil to degrade prematurely. Salt increases the oxidation of fatty acids, which causes the oil to breakdown. This can lead to foods having off flavors and odors. Certain metals such as iron and copper accelerate oxidation of fats and should be avoided. For this reason, it is also advisable not to add salt before frying, because the salt’s sodium ions act as an oxidation catalyst. Sale also contains other impurities such as copper and iron ions. These impurities cause increased oxidation of the frying medium. Salting or seasoning the foods prior to frying is not recommended if possible. These ingredients can cause the oil to become thicker, darker and foamy, especially when particulate from the fried foods remain in the oil. This will cause your fried product to absorb more oil and product undesirable colors and flavors in your food. It is recommended too only salt after frying. 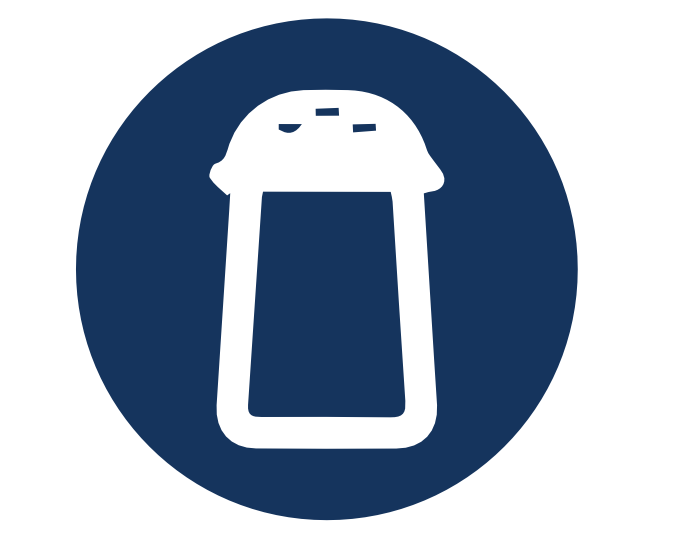 Salt can come from the frying equipment, the food and the batter, and several other sources. While you cannot control these salt sources, you can minimize salt problems through your practices. Mainly, never salt directly over fry vats and do not re-fry products. Proper practices, including regular Magnesol application, will fight off oil degradation and keep your product crisp and consistent. Q1 Trade Show Schedule – Come Visit Us! MAGNESOL® is a product of The Dallas Group of America. © The Dallas Group of America 2018. All rights reserved.